I graduated from Rutgers University with a degree in Public Policy and immediately landed a dream job on President Barack Obama's 2012 campaign. That opportunity, eventually, brought me to the University of North Carolina at Chapel Hill where I met Rabbi Zalman and Yehudis Bluming, shluchim at the Chabad Center. The next summer I had the incredible opportunity to attend the Mayanot Learning Program. 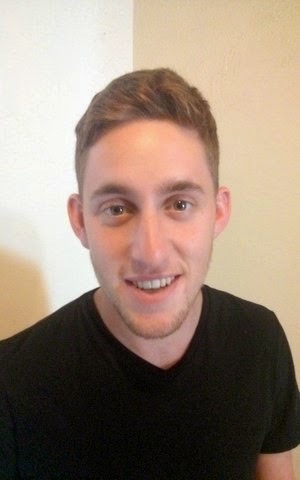 Coming from the world of academia and understanding the struggles of being a young Jew on a college campus, Mayanot is unique in the sense that it is a non judgmental, warm, welcoming, and open minded environment, perfect for young university students to study the depth of Judaism and its philosophy. I can say with complete sincerity that I learned more, in six weeks, at Mayanot than I've ever learned, in any classroom, at any university. Mayanot is a place where college students can feel totally comfortable being themselves as they explore and learn about Judaism. I've never been happier, or felt more in touch with what's truly important in my life. My time at Mayanot was the most eye opening, life changing experience, with friendships that will last a lifetime and staff who have come to feel like family. It truly has become my home away from home and, without a doubt, the best thing I've done in my life! Visit www.MayanotLegacy.com to find out more! 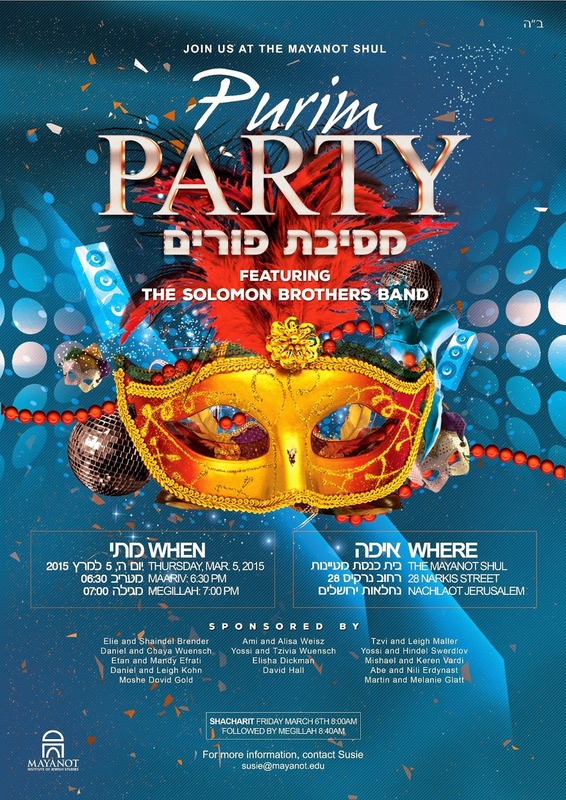 Come Join us for the Best Purim Party in Jerusalem! With Music, Food, and Drinks. 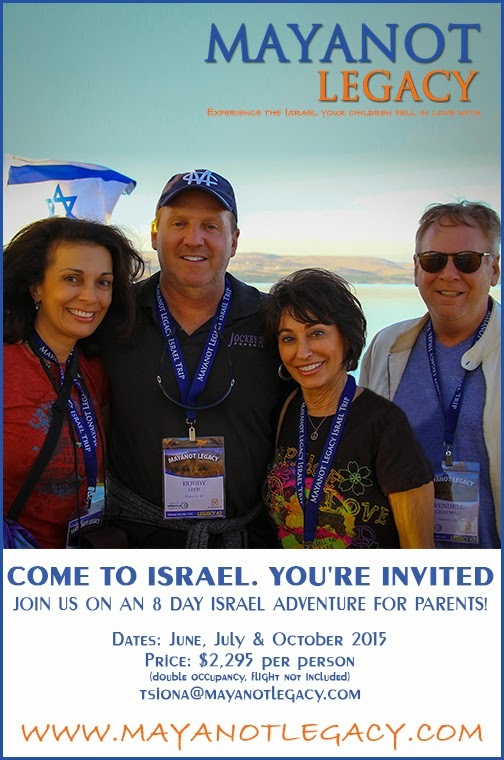 My journey to Israel began without me knowing a fraction of the Judaism I know now. Almost everything I have learned has touched my heart in a special way. 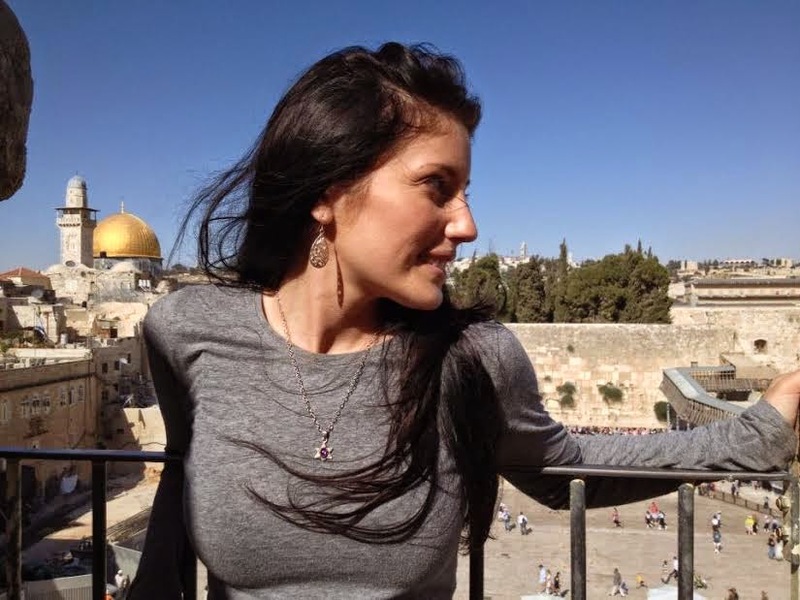 I feel a connection to Judaism unlike anything I have experienced before. 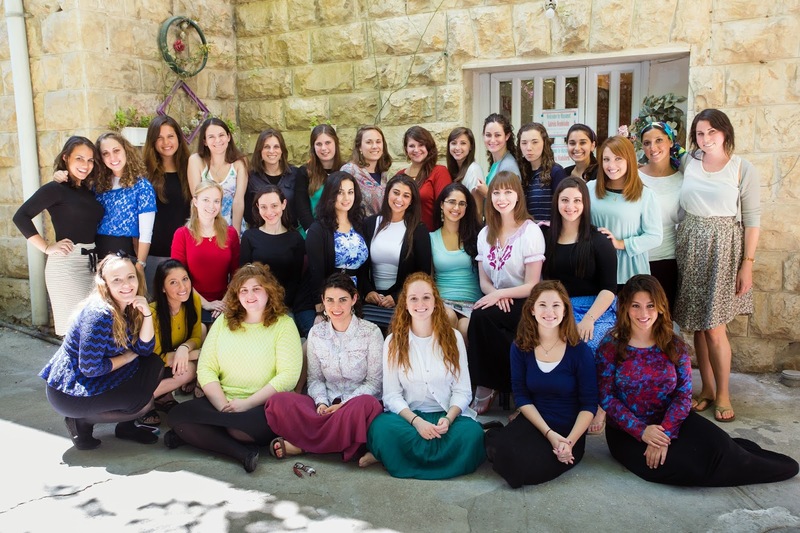 In the short time I have been at the Mayanot winter session, I have learned more that I thought possible about Judaism, the Torah, relationships with all sorts of people, how to live a fulfilling life, and more. I am so thankful for this experience and for the friendships I have formed. It is amazing to me that these three weeks feel so much longer because I have learned so much and formed such close bonds with girls here. We are all from very different backgrounds, and I appreciate how comfortable and accepted I feel around everyone.